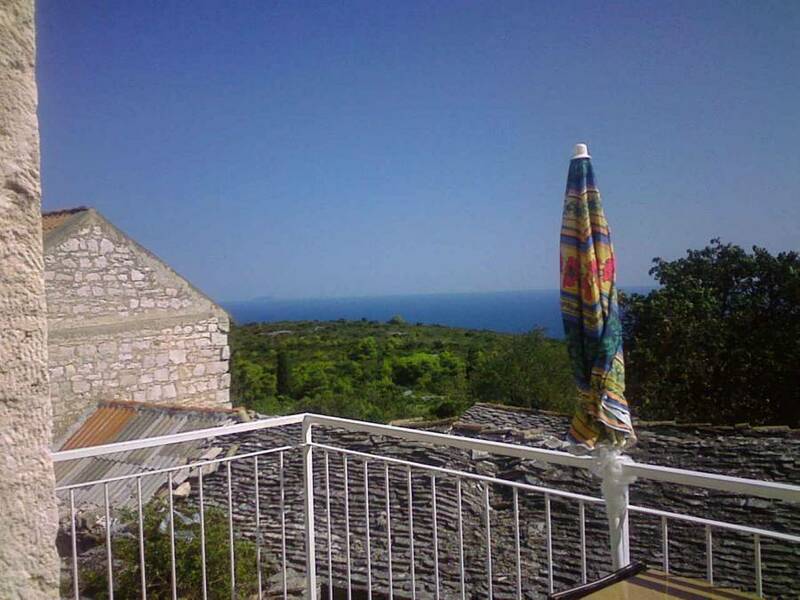 We offer you a stone house at the island of Vis, newly decorated, with 4 beds and one extra bed. 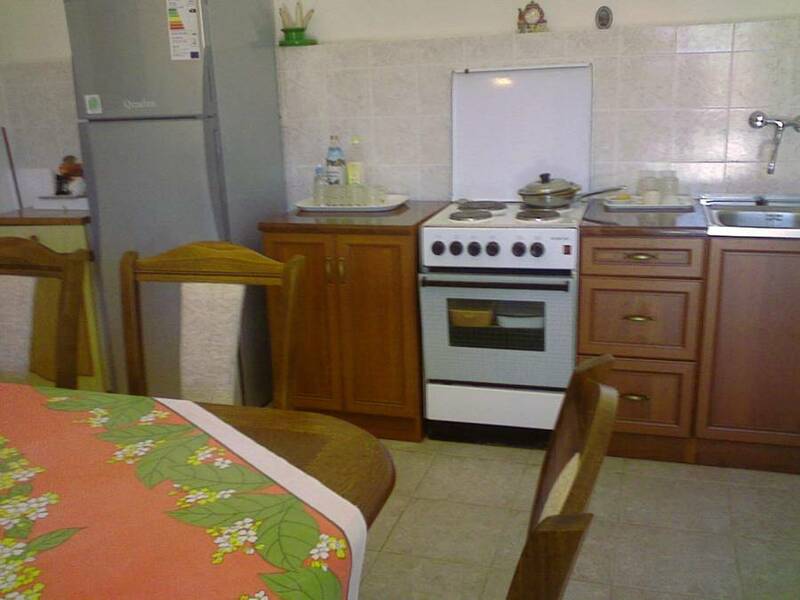 The house has a kitchen and entrance hall, sitting room, 2 bedrooms, 2 bathrooms and 2 toilets. 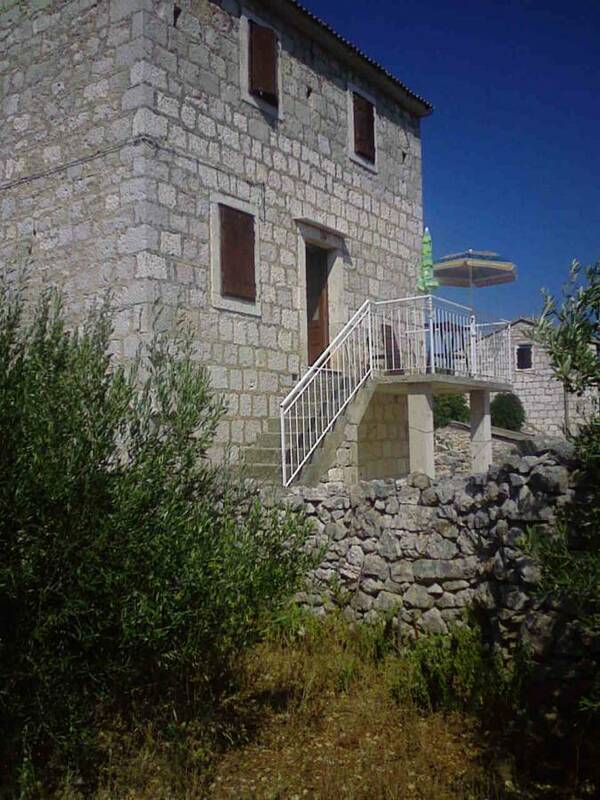 The house is located in the interior of the island, in Podhumlje, 7 km from Komiža, and has a beautiful view of the sea and the Island Sipan, Korcula and Lastovo. The house is in the interior of the island , without the usual facilities such as shops and cafes, but more for guests who prefer peace and quiet. In the vicinity there are good fish restaurants, the beach is around 20 minutes walk. about 1500m. Most tourists buy in Vis or Komiza in major shopping malls. 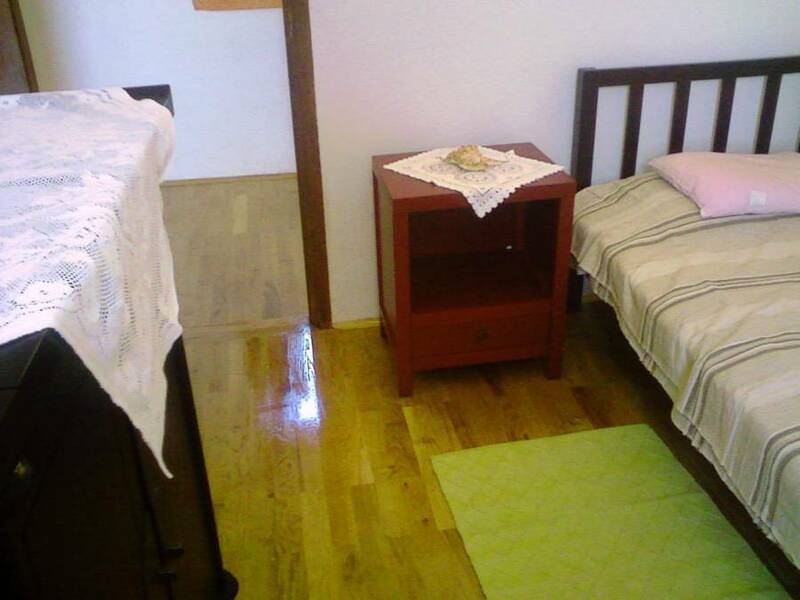 Village provides complete privacy, the possibility of hiking, cycling, hiking, cave research, etc. 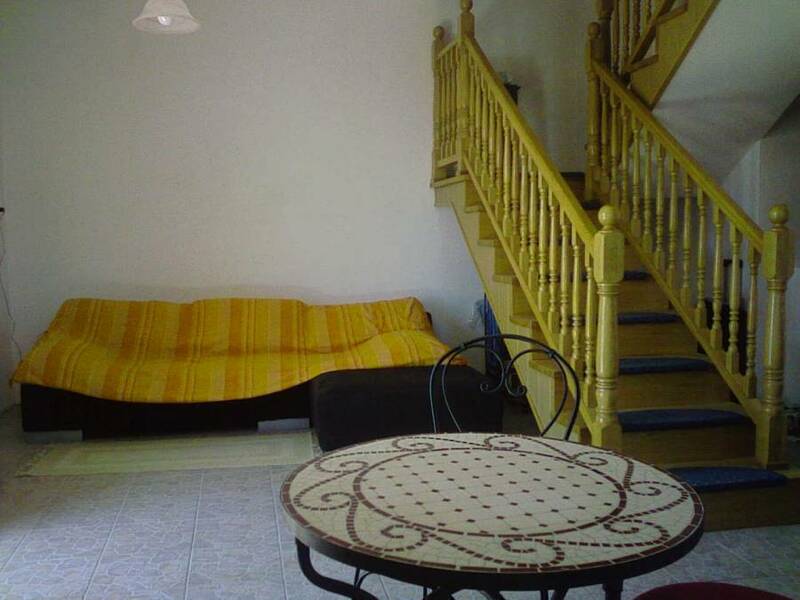 It is suitable for guests who preffer quite and relaxing holidays, without any rush and noise. By plane to Split. The airport is about 25 km west from Split, near the city of Trogir. Airport buses run from the terminal to the city and stop at the eastern end of 'Riva'. A single ticket costs 30 kunas. Ferry boats drive regulary (two or three times a day in summer time). It only takes two and a half hours to get to the island. 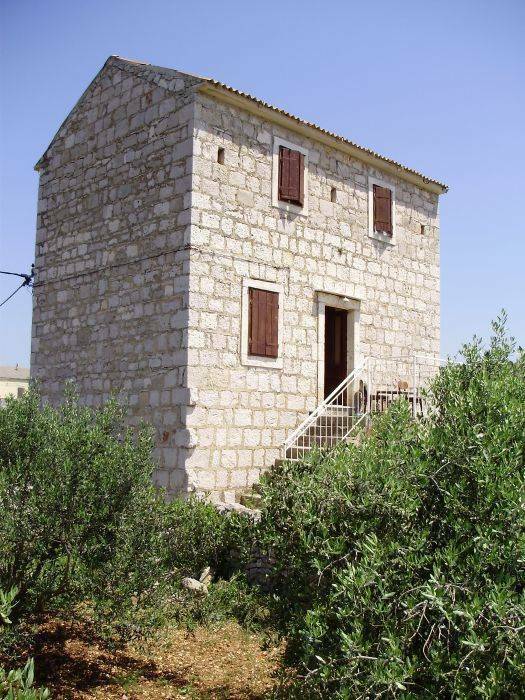 To reach our property there is a possibility of renting a car and drive to the interior of the island to the place called Podhumlje. But our local agent usually drives our guests.